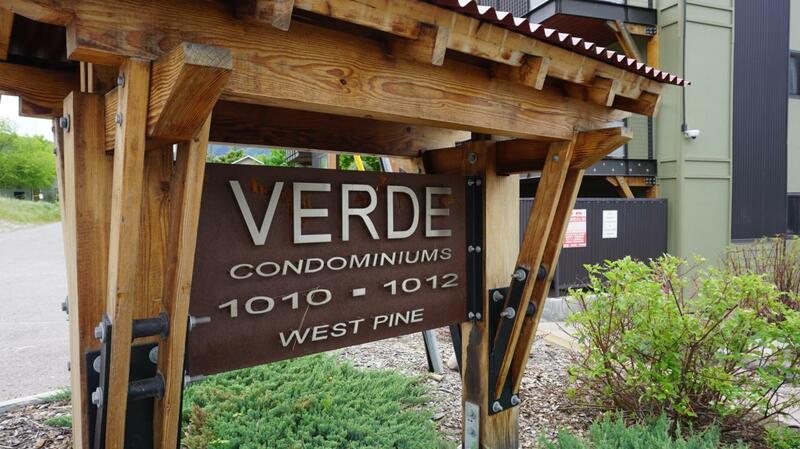 Beautiful Condominiums close to Downtown Missoula, the river, bike/walking trail system, shopping, and restaurants. 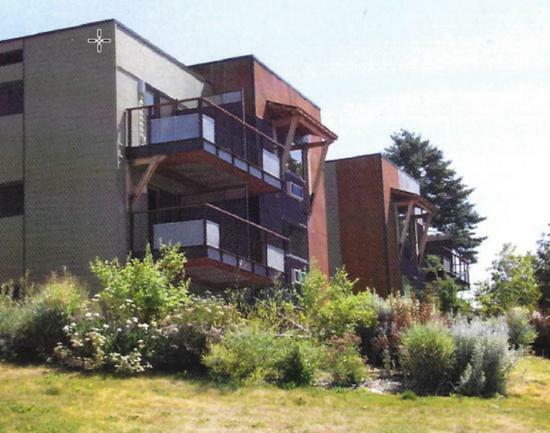 These remodeled energy efficient condos are proud to feature recycled and sustainable material. Each unit offers varying unique interior materials and color schemes. #121 is a one bed one bath unit. Each unit offers either private deck/patio, additional storage, and secure bike storage. Some features include granite counter tops, bamboo/cork/wood floors, tiled bathrooms, stackable washer & dryer, energy efficient appliances. Each building has a secure private entrance in the gorgeous courtyard w/ stamped concrete & Montana Native plants & flowers. *NOTE* Photos do not represent unit listed.